Rarri True says he's done with Blac Chyna. 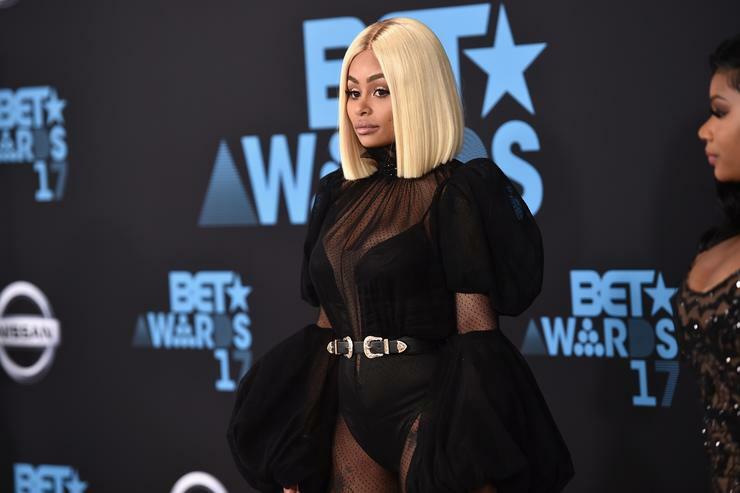 It looks Blac Chyna’s recent sidepiece, Rarri True aka Ferrari, is kicking her to the curb following Rob’s allegations that she was sleeping with multiple men. And he’s saving himself over a hundred grand by doing so too. Sources tell TMZ that the rapper was so obsessed with Chyna that he apparently dropped $135,648 on three pieces of jewelry for her recently, including a $34,850 Rolex, $56,500 for a gold necklace, $32,250 diamond earrings. However, once Ferrari heard Rob’s allegations & rant on social media earlier this week, he decided to return all of it. His manager, Keely the Boss, reportedly had planned to deliver the jewelry back on July 5, but that's the day Rob went off on social media with his allegations. With that said, Ferrari immediately called off the delivery and returned everything on Friday, saving himself over $130K in the process. Apparently Ferrari says he doesn’t want to be a sucker like Rob so he’s done with Blac Chyna. 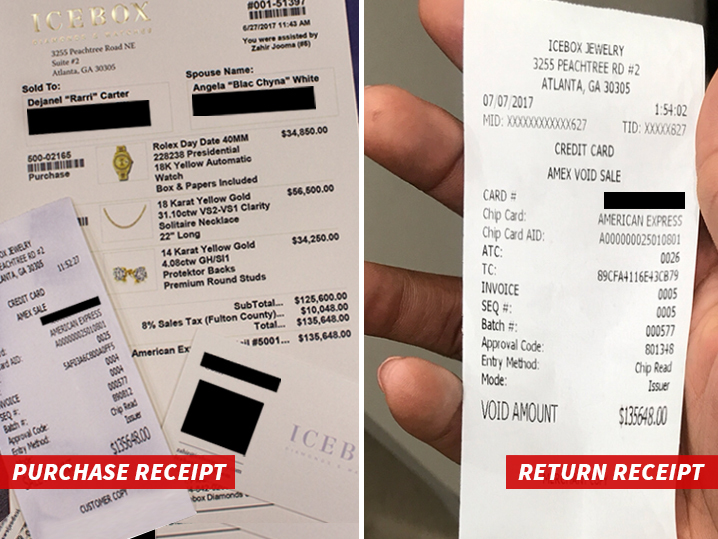 Check out the receipt TMZ obtained of Ferrari’s returned jewelry (below).